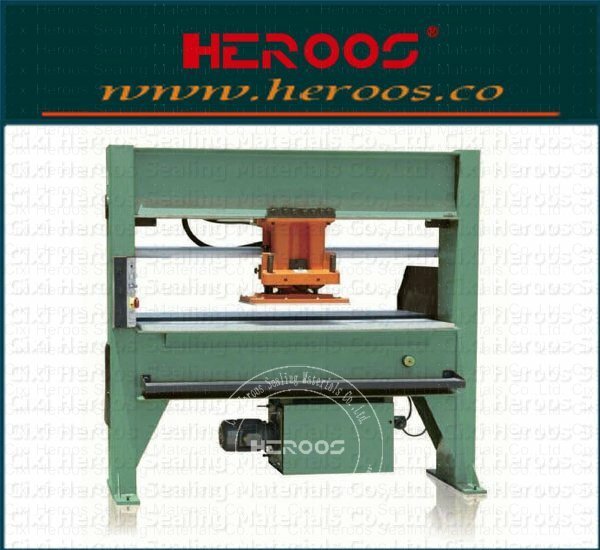 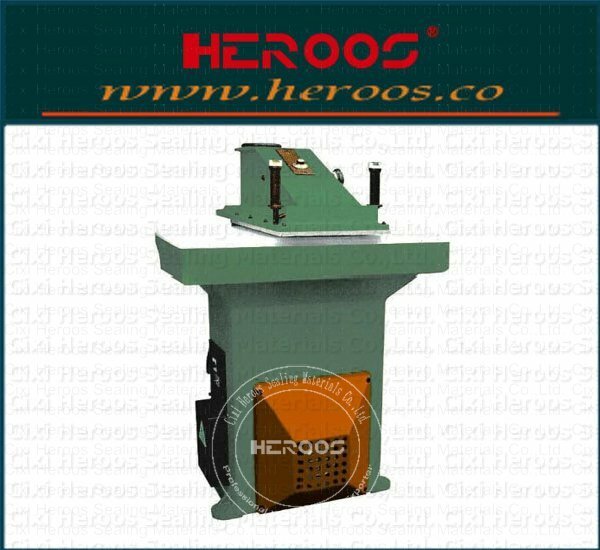 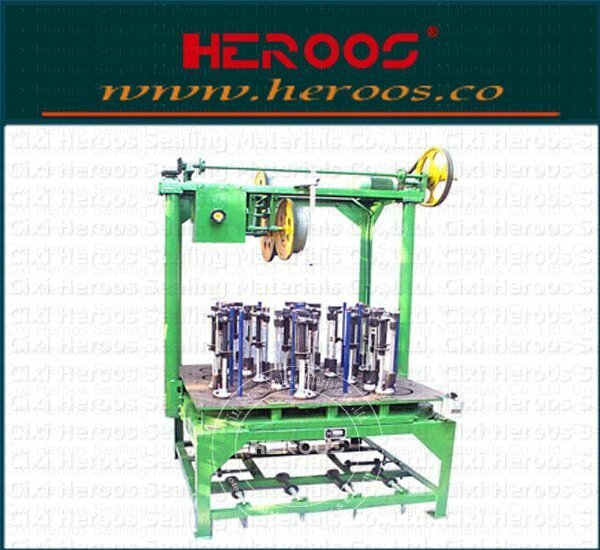 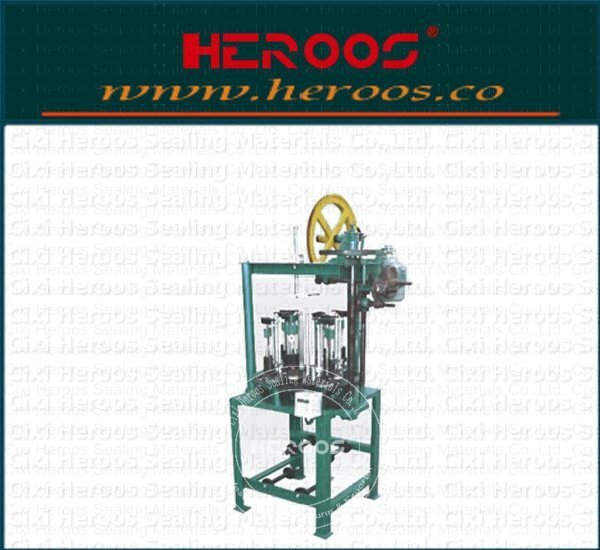 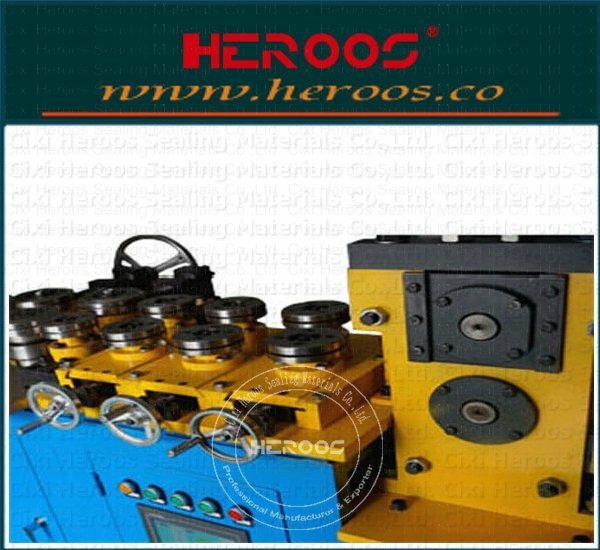 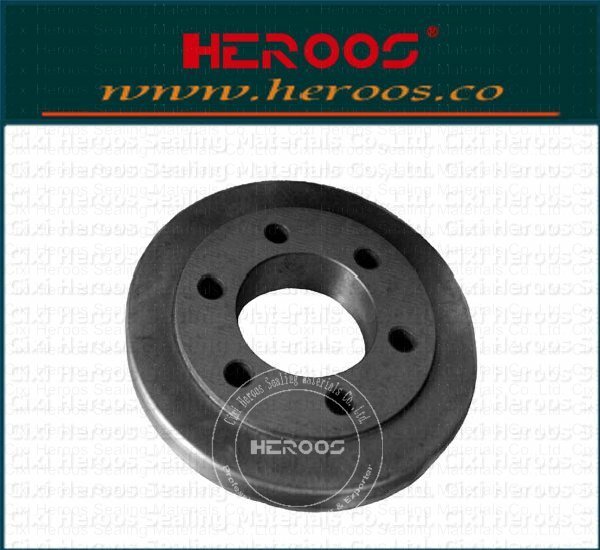 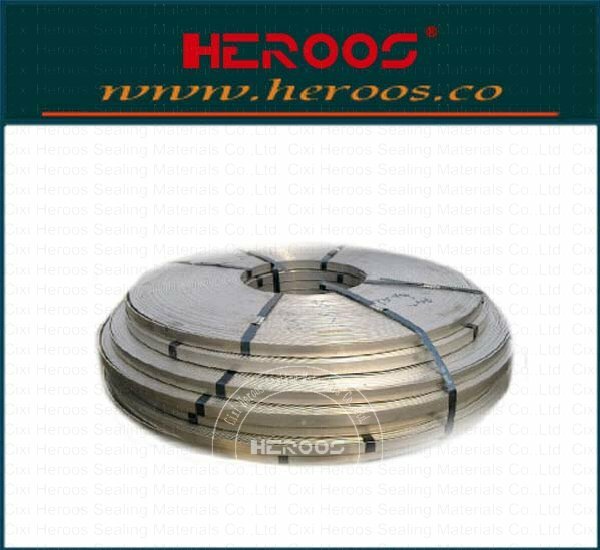 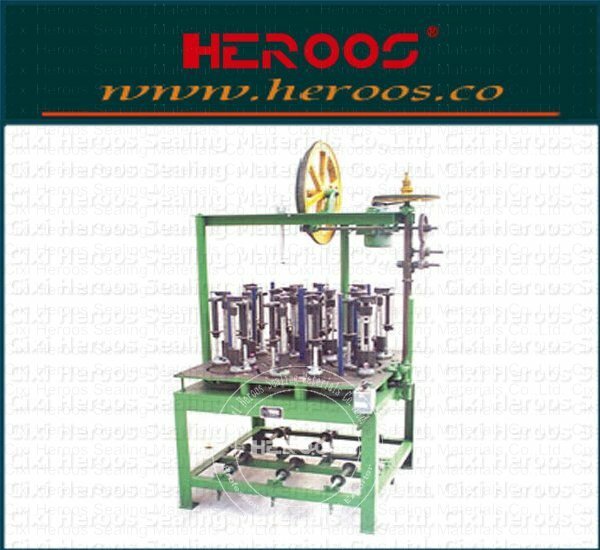 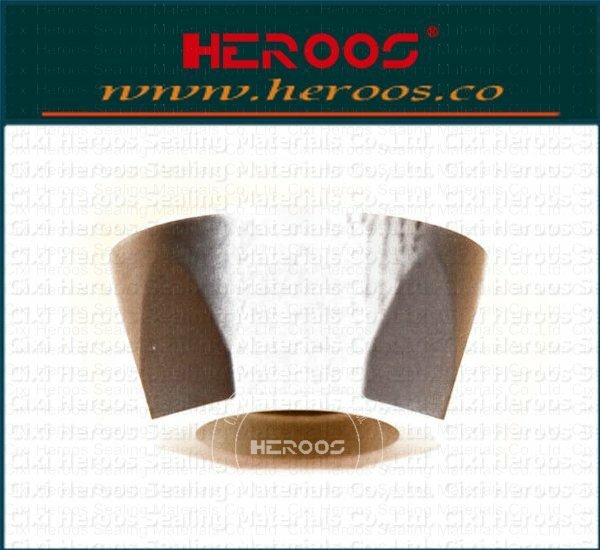 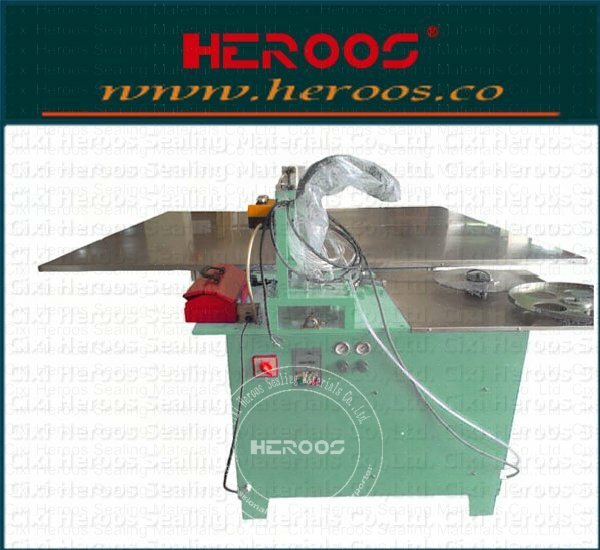 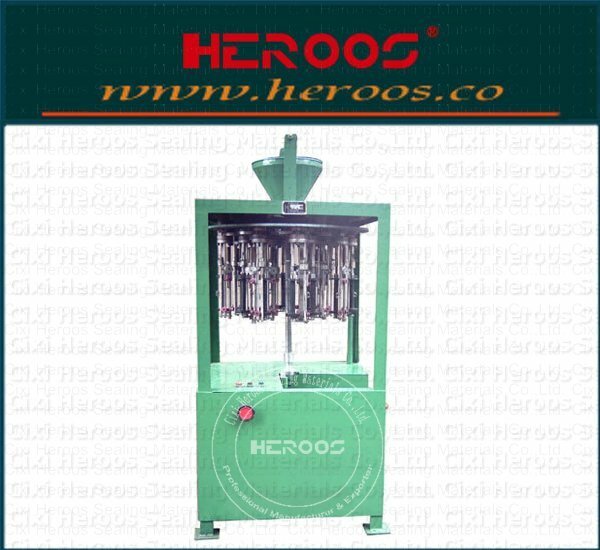 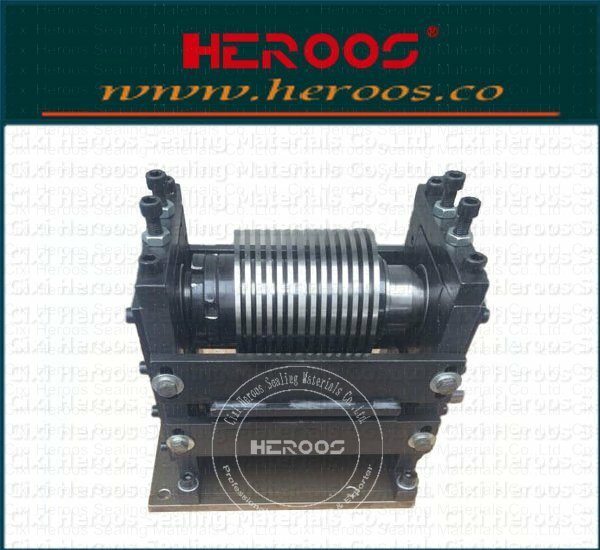 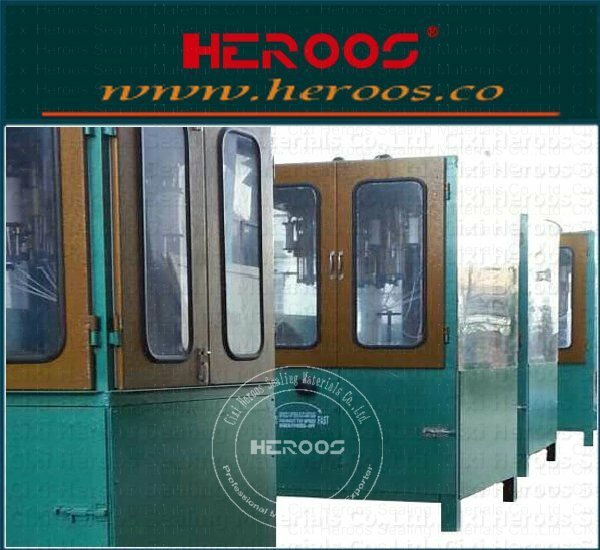 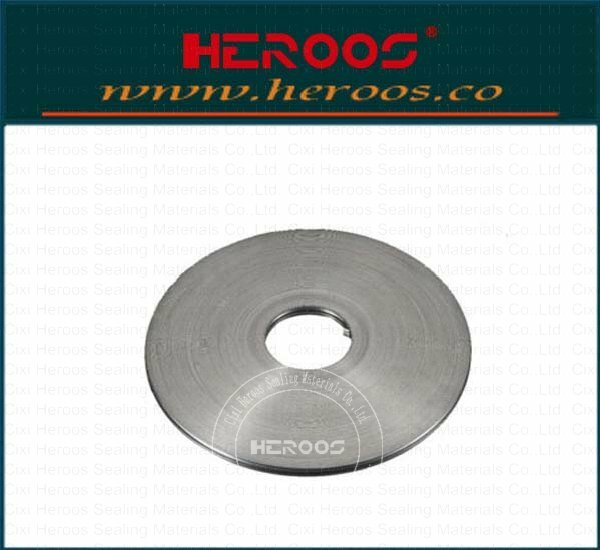 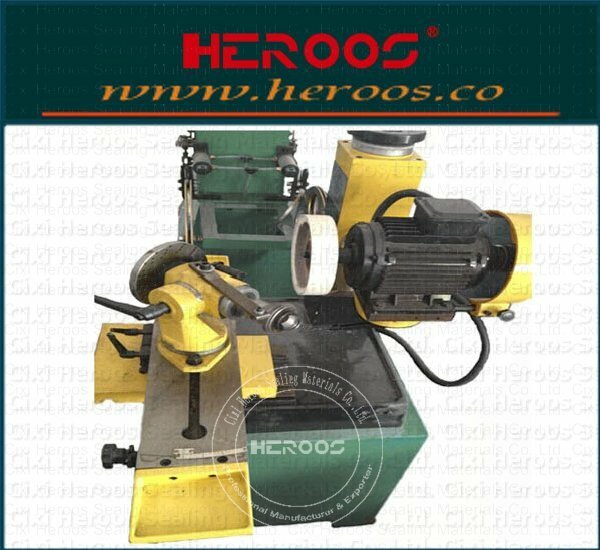 ﻿ Automatic Metal Ring Joint Welding Machine Operating instructions - Cixi Heroos Sealing Materials Co.,Ltd. 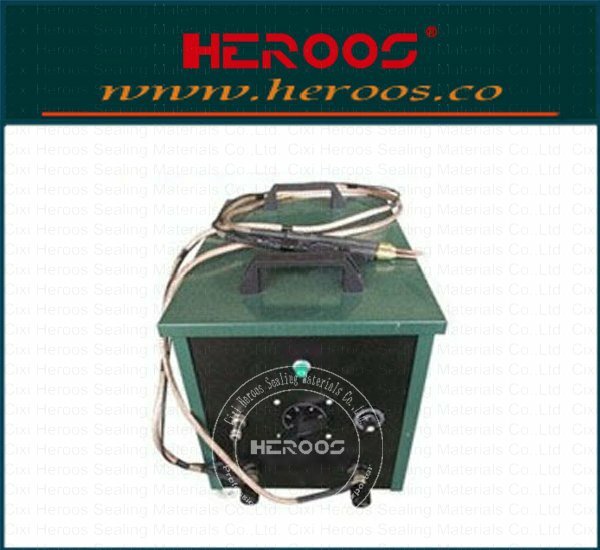 1, the machine placed smoothly, connected to the power supply (AC-220V), drive power and welding machine power supply separately please, welding machine 20A circuit breaker, drive 10A circuit breaker. 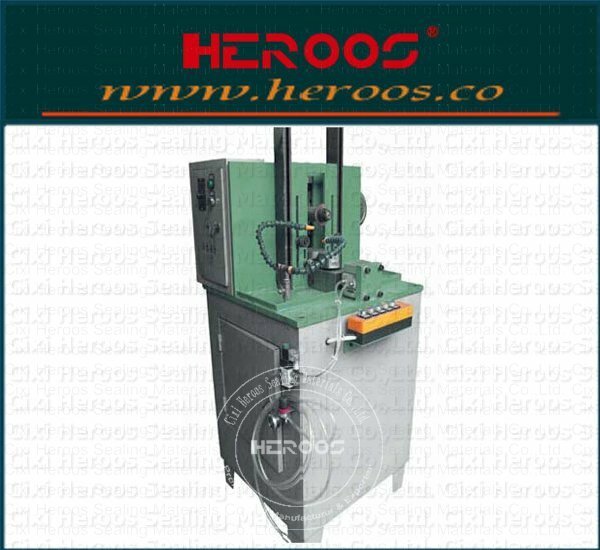 2, connected to the gas source, foot switch is the control of the cylinder control components, press down, once again depressed. 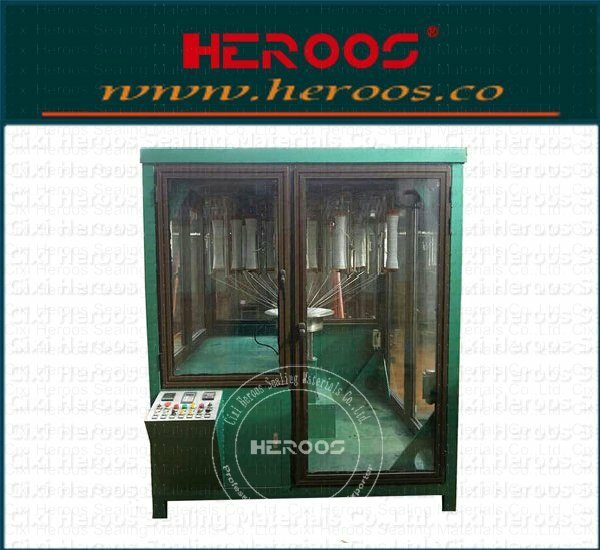 3, the machine factory has been fully debugged, the user please do not change its parameters and the circuit inside the box, just change the length of welding in line with welding requirements can be. 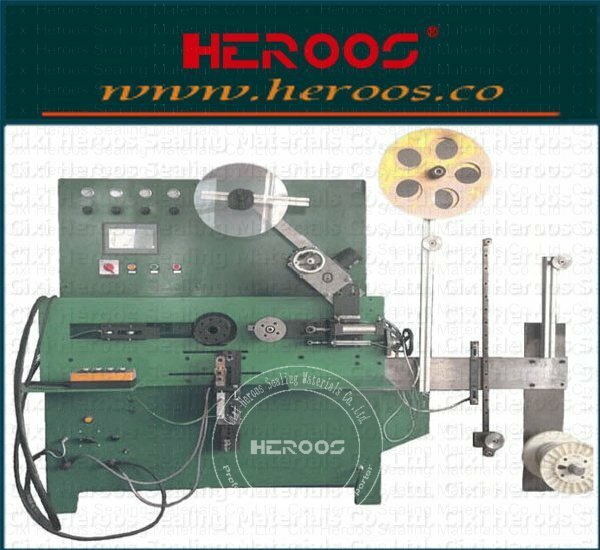 4, the wire into: the [automatic / manual] button to the manual state, left hand holding the wire into the pressure roller, right hand press the [wire down], the wire through the pressure roller, through the guide wheel, Guide tube, wire head exposed guide tube about 7-8mm. 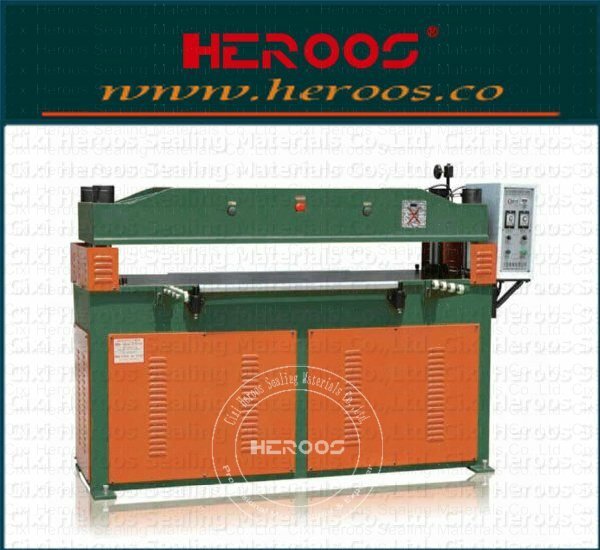 A, moved to the welding distance: Please try to keep the original parameters. 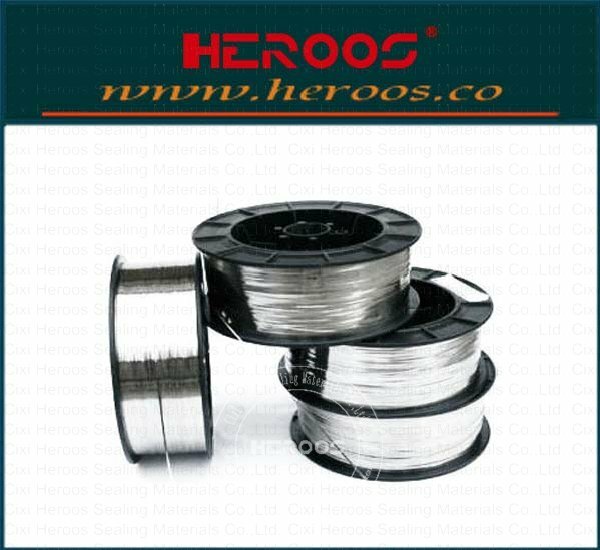 B, before welding wire down distance: 12-13mm between. 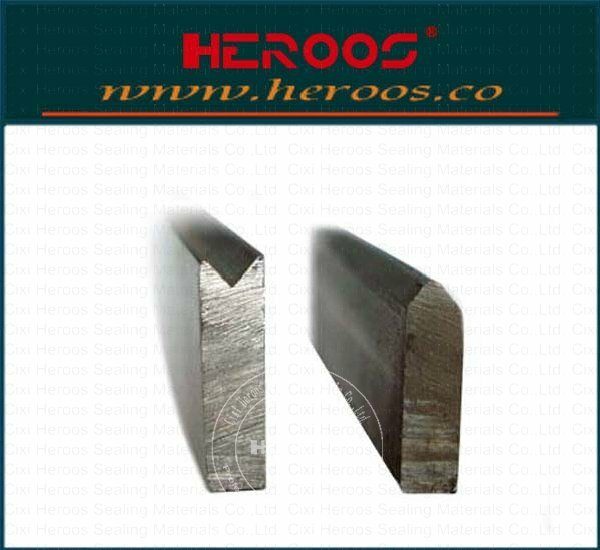 C, welding length: according to the actual length of the appropriate addition and subtraction welding. 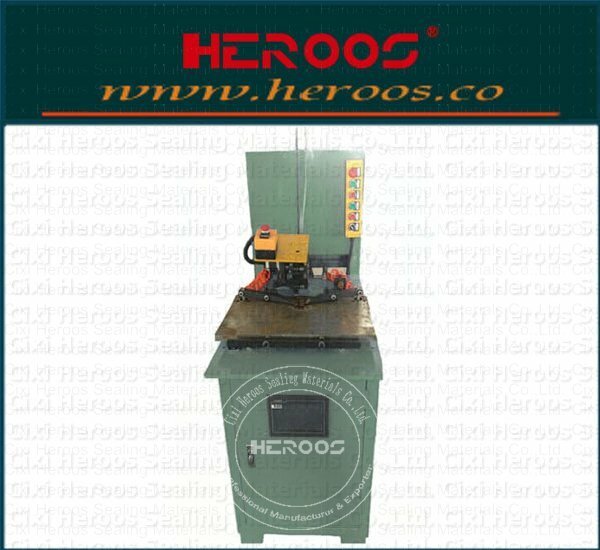 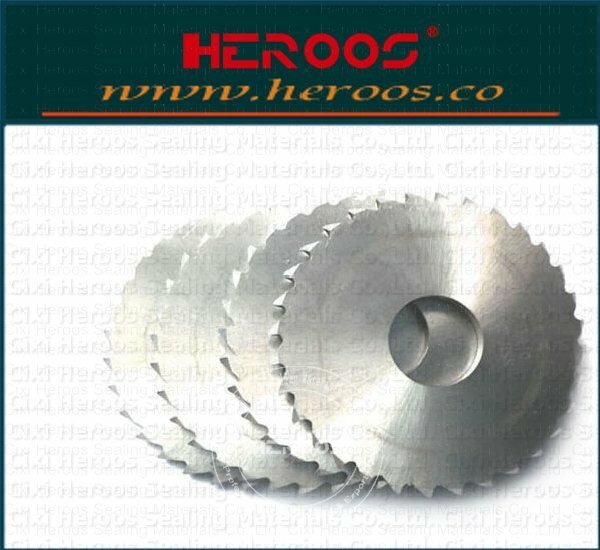 D, welding finished when the wire speed: 4800-5000 between the adjustment. 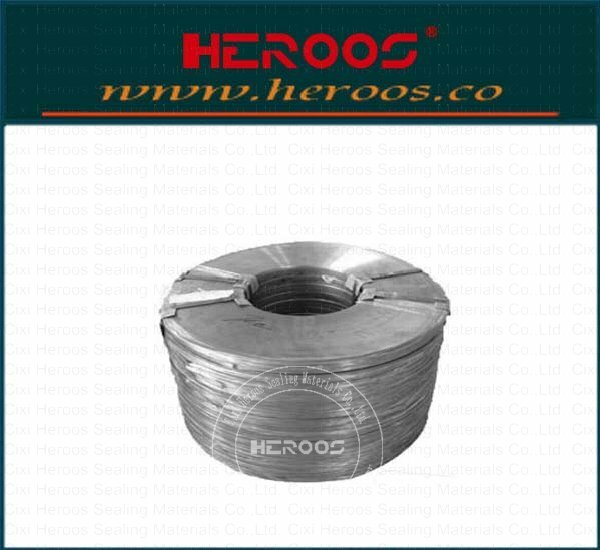 E, welding finished when the wire length: 12-13mm between. 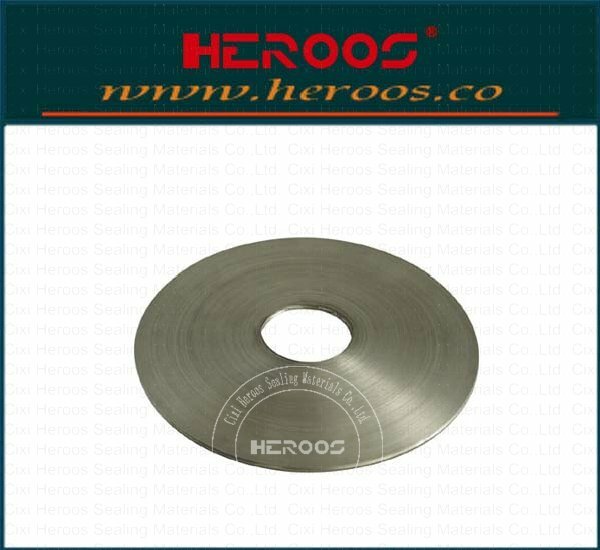 F, welding wire speed: 3200 or so, according to the size of the wire diameter for the corresponding adjustments. 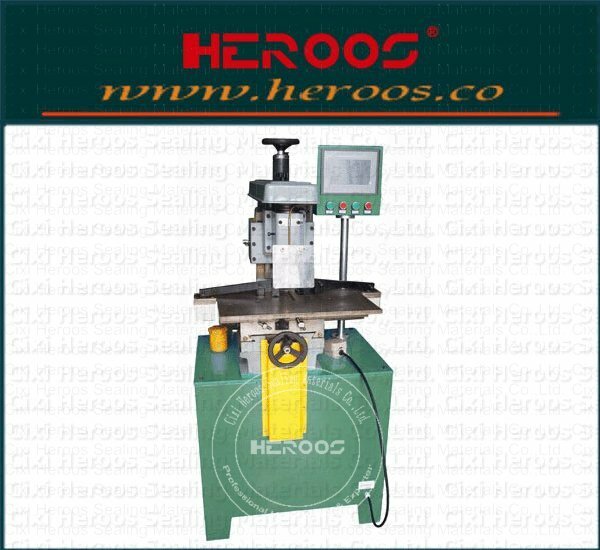 G, the workpiece welding is completed according to the size of the end of the gap to determine the number of welding.